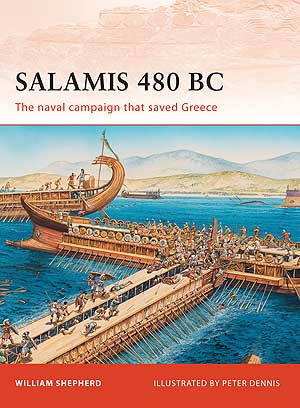 Plataea 479BC is now in production and will be out early next year with some more fantastic artwork from Peter Dennis. This was rather more difficult to write…. You'll be getting a copy, Thomo! Plataea has been released – see https://thomo.coldie.net/history/plataea-479-bc for details.